Have you or someone you love recently been diagnosed with Breast Cancer? Are you struggling to regain your Range of Movement after Breast Surgery? Are you struggling with fatigue or nausea during Chemo or Radiation? Have you finished treatment and are now wondering what’s next for you? Women diagnosed with breast cancer usually have surgery, which is often followed by systemic treatments such as chemotherapy, hormone therapy and radiation. Many women experience side effects both during and after treatment including fatigue, loss of range of motion and strength in the affected arm, weight gain and poor posture. If lymph nodes have been removed and or radiation treatment undertaken the risk of developing Lymphedema is also an issue. Typically there are psychological implications to being diagnosed with Breast Cancer and undergoing surgery that may affect your body image. Pilates is one tool that can help survivors regain a sense of control over a body that they may feel has betrayed them. As a Cancer Exercise Specialist I am qualified to assess, design and implement individual and group exercise programs for clients diagnosed with a wide range of cancers. I have a special interest in Breast Cancer as a survivor myself and I am skilled in evaluating health behaviours and risk factors, conducting comprehensive fitness assessments, writing appropriate exercise recommendations and motivating clients to maintain positive lifestyle behaviours. 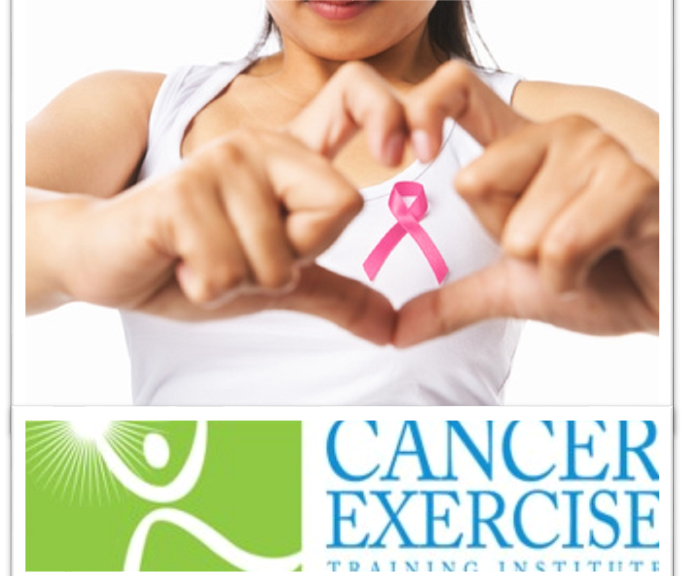 As a graduate of the Cancer Exercise Training Institute I have been trained to develop essential exercises for Breast Cancer Survivors (employing a combination of Pilates and Yoga), and can provide important nutritional guidelines that may give the body the best chance of preventing or recovering from cancer and other debilitating degenerative diseases. Dont just survive – THRIVE! 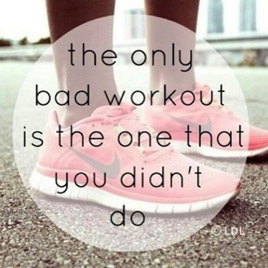 Contact me to learn more about Breast Cancer Exercise Therapy. Previous Post10 Week Fitness, Health & Wellness ChallengeNext PostHealthy Pizza for Dinner?